Cambridge University Press, 9780521479493, 260pp. This volume views important social and political issues through the eyes of economists. 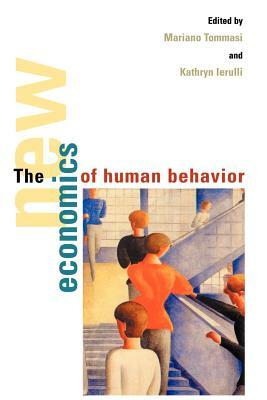 Pioneered by Gary Becker, this approach asserts that all actions, whether working, playing, dating, or mating, have economic motivations and consequences, and can be analyzed using economic reasoning. Intended as an introduction to the current state of the field, the essays are informal and nontechnical, while still using up-to-date economic reasoning to illuminate such topics as crime, marriage, discrimination, immigration, fads and fashions.